Irish author Colum McCann has won the International Impac Dublin Literary Award for his latest novel, Let The Great World Spin. It beat 161 other titles nominated by 166 libraries worldwide. 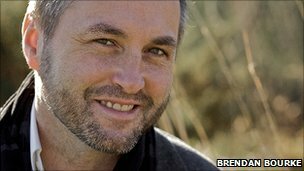 BBC News – Irish author Colum McCann wins lucrative literary award.